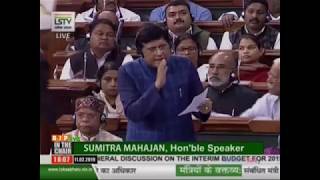 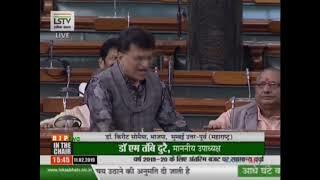 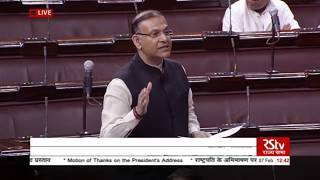 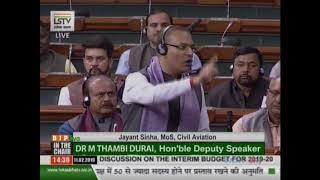 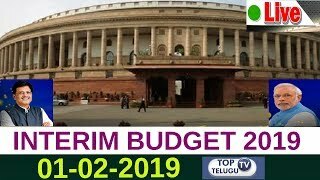 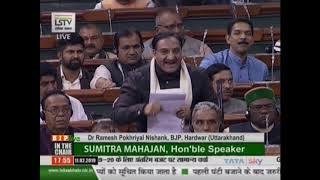 Watch Shri Jayant Sinha on General Discussion on the Interim Budget for 2019-20 in Lok Sabha - 11.02.2019 With HD Quality. 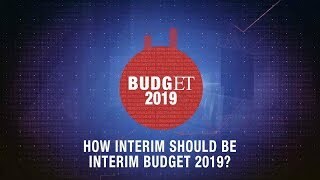 How interim should be Interim Budget 2019? 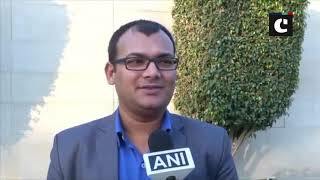 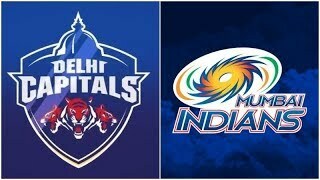 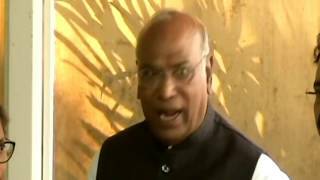 Noida (Uttar Pradesh): Election Commission of India (ECI) on Sunday announced the dates for the 17th Lok Sabha elections, which will be held in seven phases and the first phase of polling will take place on April 11.